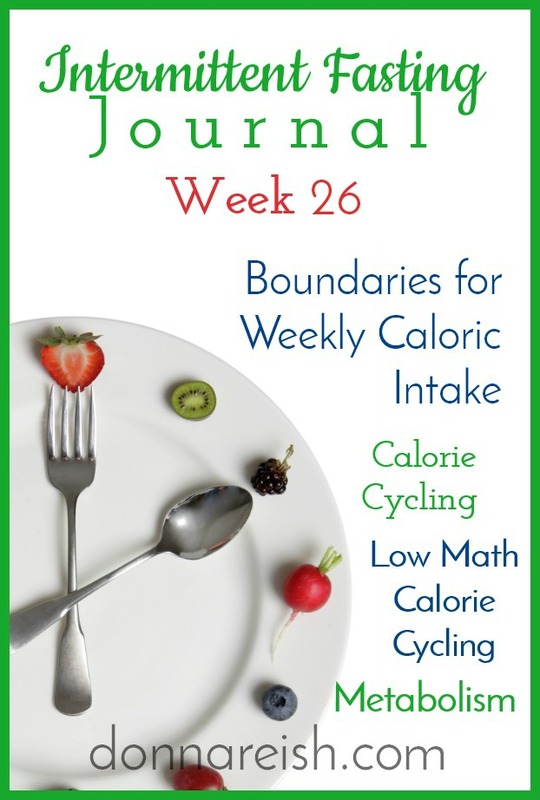 In Episode #26, Donna Reish, blogger, curriculum author of over 100 language arts/writing books, and Intermittent Fasting teacher, explains the basis of Calorie Cycling. She begins with how she “discovered” it—only to find out that it was a real thing! She then teaches the official definitions and benefits users find with it. Next, Donna examines calorie counting vs calorie cycling and why low calorie diets, even when combined with the metabolic benefits of Intermittent Fasting, can wreak havoc on our metabolism and future weight management endeavors. She explains traditional calorie cycling protocols, including so much low time and so much higher time and how these approaches might preserve metabolic function, much like IF does. 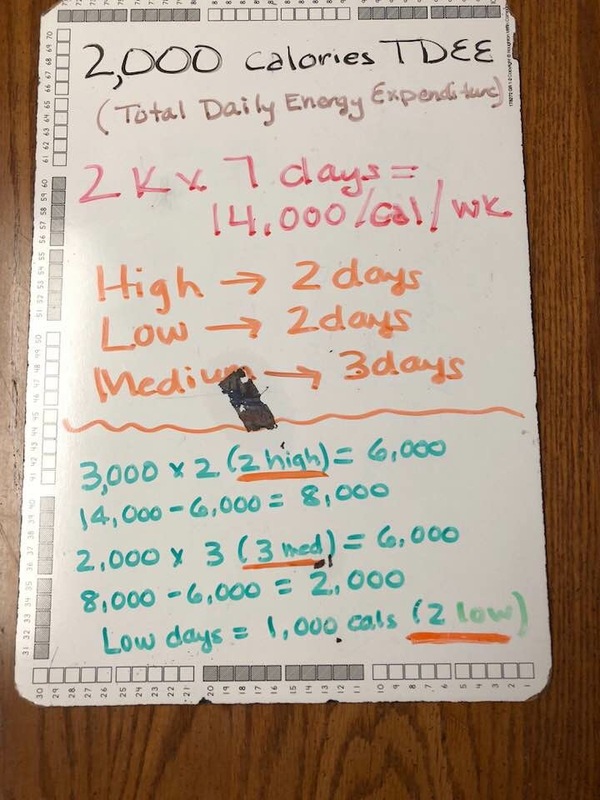 She explains that while we might not need a “counting approach” to weight management when IF is working well for us, some might feel the need to add more boundaries (besides the OMAD/3 she teaches at the blog and the boundaries provided with Appetite Correction). Calorie Cycling might be a good boundary for IF’ers who are looking to balance out their caloric intake over the week and still enjoy parties, social events, and festivities while eating healthy foods on non-party days. 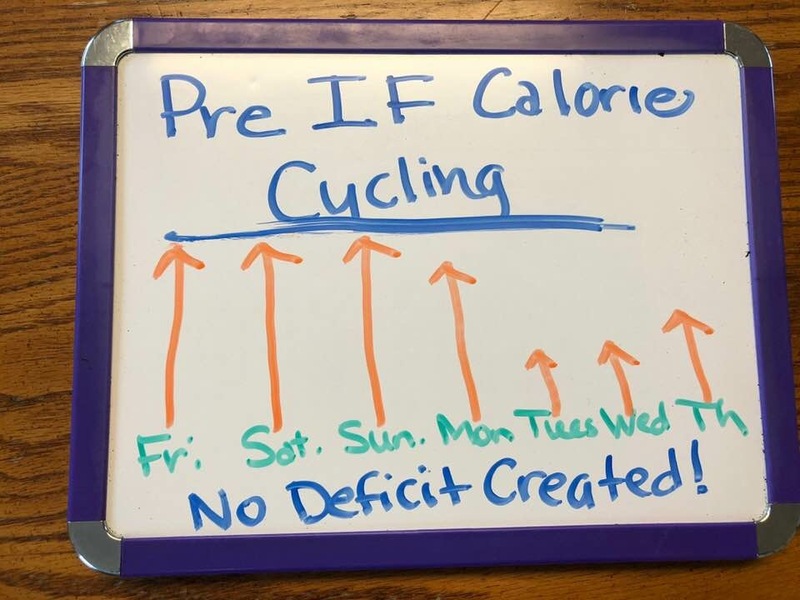 Lastly, Donna explains some low-math ways to calorie cycle for those who want to add this boundary into their IF practice without so much counting and record keeping. This week’s supplement focus at the end of the broadcast is on Plexus Pink Drink, specifically the Hunger Control Plexus Slim. C. Why Better Than Calorie Counting? 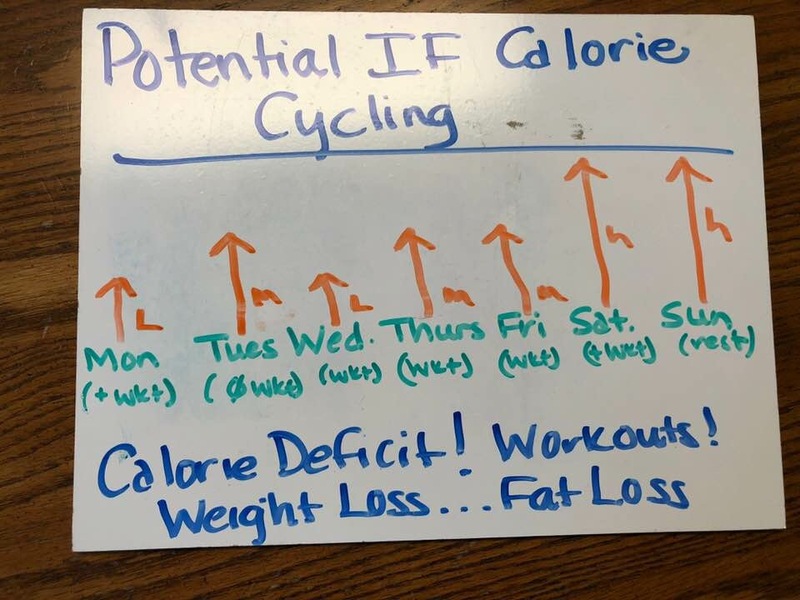 F. How to Calorie Cycle With IF—the Low Math Way! H. Our sponsor—Plexus Plant-Based Supplements…check out our store or email with questions!